Summer In Slovakian Vihorlat Region. 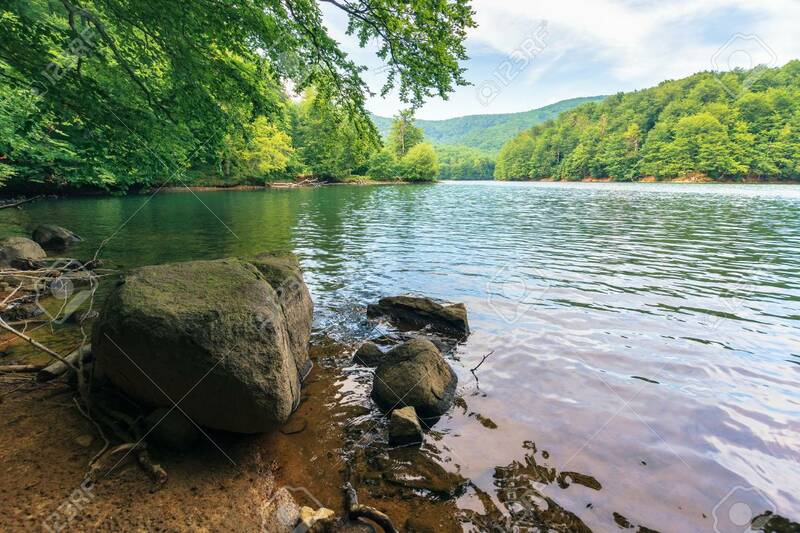 Beautiful Scenery Among.. Stock Photo, Picture And Royalty Free Image. Image 117778385.